Yes, I’m getting a strong image of falling snow! 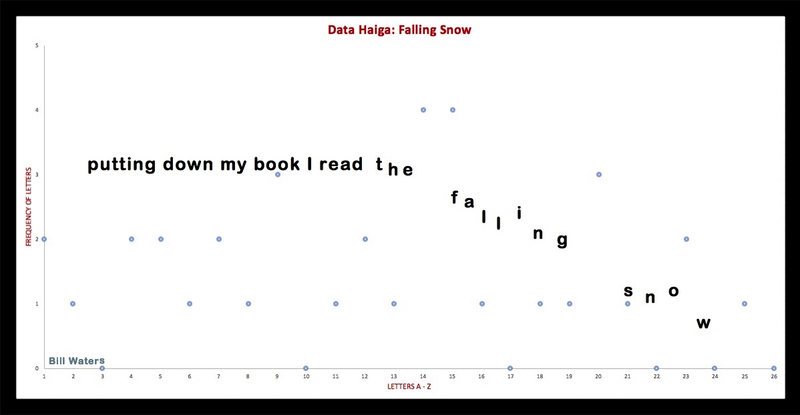 The “Falling Snow” was very clever. I felt the sensation of falling as I read the poem…Impressive!